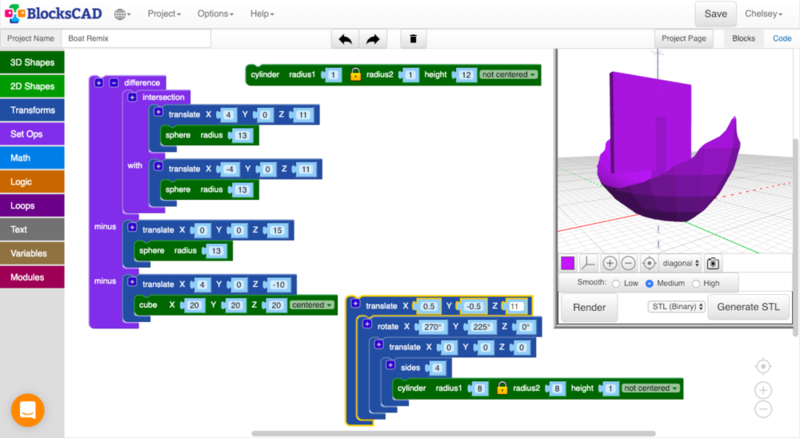 Our students have been coding 3D objects in a CAD program called BlocksCAD. WMS students have blown us away with their coding skills, not to mention their understanding of a coordinate plane and geometry concepts! We can't believe some of the amazing Viking ships they built prior to our BIG EVENT this week! Check out this video Mr. Herren made where he texturized several 3D ships created in BlocksCAD. So cool!